Chablis is one of France’s most famous appellations and lies in the main winemaking region of Burgundy. It is, by some way the biggest “village” appellation of Burgundy. Chablis also has more Premier Crus and Grand Crus than any other appellation in the region. Here’s your guide to this great wine. Chablis is a Village appellation situated at the North of Burgundy, just an hour and half’s drive to the South-East of Paris. What are the main grape varieties of Chablis? Chablis is only produced as a white wine… and the grape variety used is Chardonnay. This always comes as a surprise to many people who thought that Chablis was maybe the name of the grape variety, or thought that the wine was made from other grape varieties. But no.. Chablis is made 100% from Chardonnay. This is probably because of the style, which is very dry, whereas most people imagine Chardonnay as a rich, creamy grape variety. You talk about Village, about appellation, about premier crus and Grand Crus, what are they? Appellation in France is the name under which a wine is classified. There are different levels of appellations, but just see it as a guarantee of quality. It also guarantees a place of origin. This can be a region, or a city or smaller even a single vineyard. – And finally at the very top of the classification pyramid, there are Grand Crus.. These wines come from parcels that are the very best in the region, but only few villages have Grand Crus. In Chablis, which is the main village appellation there is also the Petit Chablis appellation which is a village appellation. There are also 40 Premier Crus AND 7 Grand Crus. You can recognise them on the label where the mention is stated. For example Chablis Premier Cru Mont de Milieu of Chablis Premier Cru Vaillons. And for Grand Crus, it’s the same.. Chablis Grand Cru Les Clos or Chablis Grand Cru Grenouilles. What’s the typical nose of Chablis wines? Chablis wines are made from Chardonnay and as such have a very pure nose of Chardonnay from cold climates. Green apple, lemon, flint, chalk, in their youth. With ageing, you’ll find the wonderful aromas of honey and nuts. What does Chablis taste like? The typical style of Chablis wine is dry, crisp, nearly zingy. The wines are light delicate, by which I mean the fruitiness is delicate. The fruitiness of the wine is not super full, not rich and ripe. Traditionally, these wines are not oaked, or only very slightly. The typical flavours are mineral, iodine, smoky flint, but these are very subtle..
Chablis Village, which is going to be very steely dry needs a bit more time to mellow. Chablis Premier Cru and Chablis Grand Cru wines are more complex and more concentrated. They will nonetheless be very acidic in their youth and have tremendous ageing potential. It is not uncommon to have Premier Crus and Grand Crus aged in oak barrels to give them more weight and complexity. The oak ageing also helps to make the wines more approachable in their youth. What kind of food should I pair Chablis wine to? In their youth, these crisp, steely and delicate wines are superb with seafood, and shellfish. 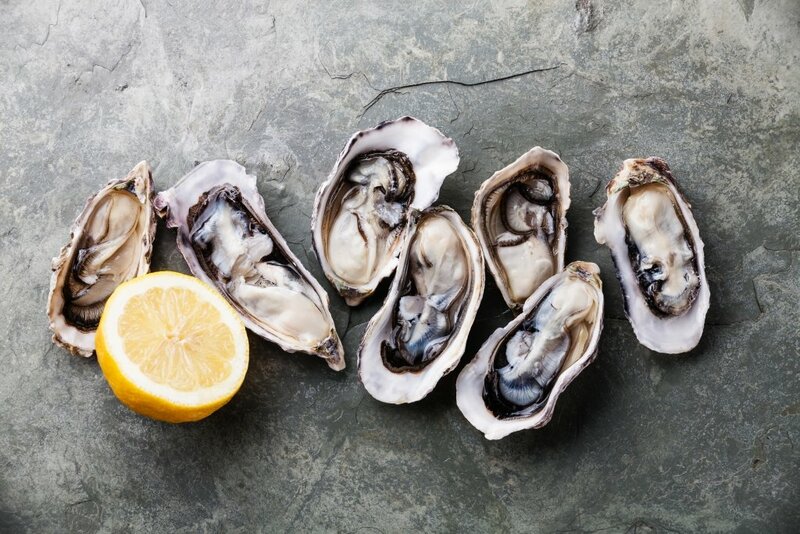 The perfect match for Chablis in its youth is oysters. These wines can also be interesting with vegetable terrines, creating a perfect fresh summer pairing. With a bit of ageing these wines will need more richness and acidity to match the creaminess. Think fish, think creamy dishes..
Zander is a particular classic, but sole, monkfish or scallops can be amazing too. You could also go for certain white meats such as veal or poultry, especially with mushroom sauces. 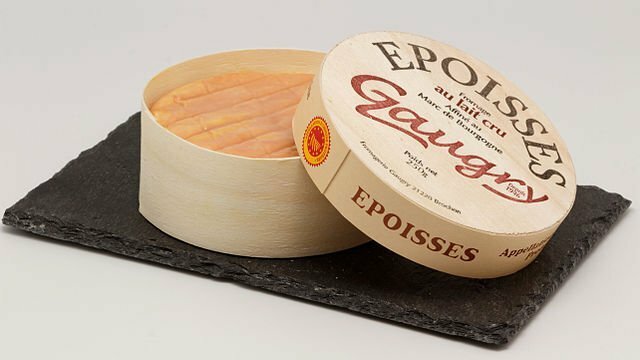 I have had amazing experiences with dishes as varied as pan fried foie gras, Epoisses and other super powerful cheeses. Even red meats in creamy sauces. If you like steely, crisp mineral Chablis its youth, I would recommend you try Sancerre. The appellation is only an odd 100 kilometers away, of course it is going to be more expressive and aromatic, but you’ll enjoy this crispy mineral wine. A bit further away, I would definitely recommend Gruner Veltliner from Austria. The wines there can often have a similar structure and minerality. For the older wines, I recommend you go south to the Cote d’Or and it’s magical wines, especially the likes of Meursault, Puligny-Montrachet or Chassagne Montrachet. I have taken my favourite wines, but pretty much any wine from the below producers rocks. First I will name my top 3, but note that these don’t come cheap! Domaine Laroche, Domaine Droin, Domaine Gérard Tremblay, Domaine Billaud Simon, Domaine Bernard Defaix and Domaine William Fevre all deserve to be noted. When you’re looking for Chablis wine there are 2 directions you can go. You can buy a wine from a Domaine, basically a single estate, a grower, or you can buy a wine from a négociant. A négociant buys in either grapes, juice or actual finished wine from several growers and blends it together into a wine. The wines from négociants will NOT have the mention of Domaine. They’re marketed under the name of the négociant which in Burgundy is a maison or a Négociant house. Negociants can also have Domaines which can make things a bit complex, but just think Domaine = grower and no mention of Domaine = negociant. Vintage has a very important influence on Chablis, especially for Premier Crus and Grand Crus, which are wines that are best enjoyed with a bit of age. The best Grand Crus can age for over 20 years, and having good acidity and fruit is paramount. Acidity is very important for the ageing of a wine, but so is fruit, the fruitiness of the wine.